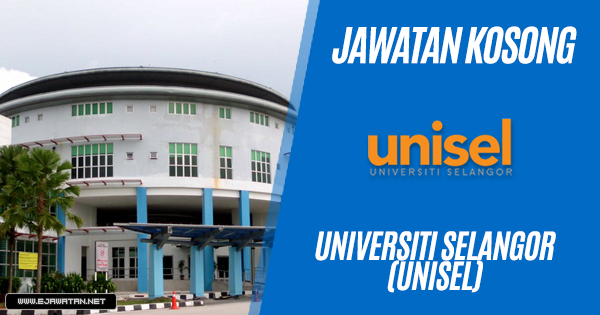 UNISEL was established on 23 August 1999 as the first state-funded semi-government university in Malaysia. It had the aim of providing tertiary education and opportunities for research and development in the broad sphere of industrial technology, management as well as information and communications technology. Sekiranya anda berminat untuk mengetahui lebih lanjut mengenai info jawatan kosong terbaru yang ditawarkan oleh Universiti Selangor (UNISEL) ini, sila klik pautan yang disediakan di bawah.